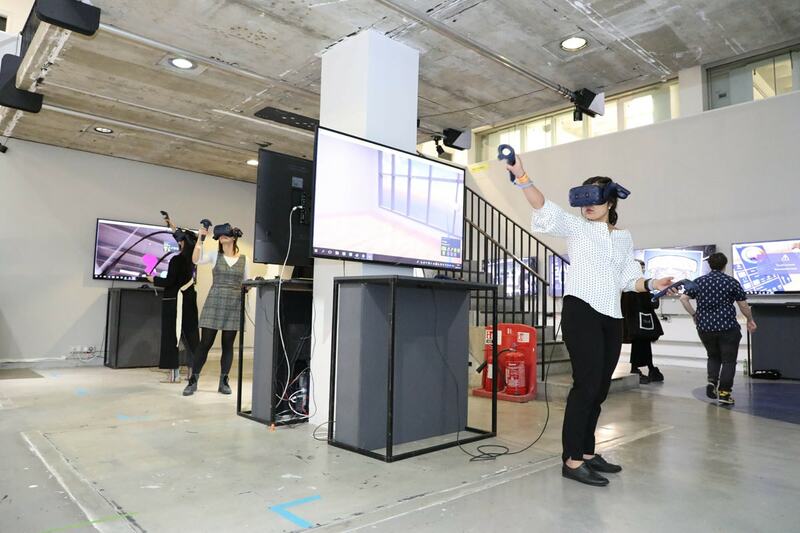 The London College of Communication UAL is teaching VR skills for the future immersive industry. Anyone with their finger on the pulse of immersive technology or even someone with a passing interest in all the subtle flavours of Mixed Reality (MR) will be aware that immersive experiences are the future for many industries. There is simply no question about this, from entertainment to manufacturing and education, immersive tech is rewriting the rules faster than the actual hardware is developing. Right now, as a range of industries begin to realise the potential of immersive experiences the MR skills gap is yawning and unless we teach the next generation the right skills, that gap will continue to grow. 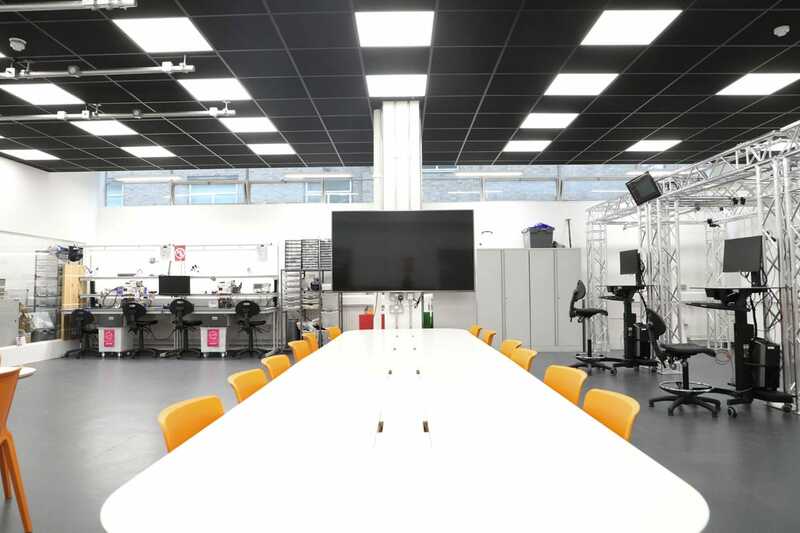 Tech Trends has visited some of the relatively few, excellent, higher education immersive teaching facilities around the globe, notably the awesome Full Sail University VR Lab in sunny Florida but it turns out we need not look so far from home. 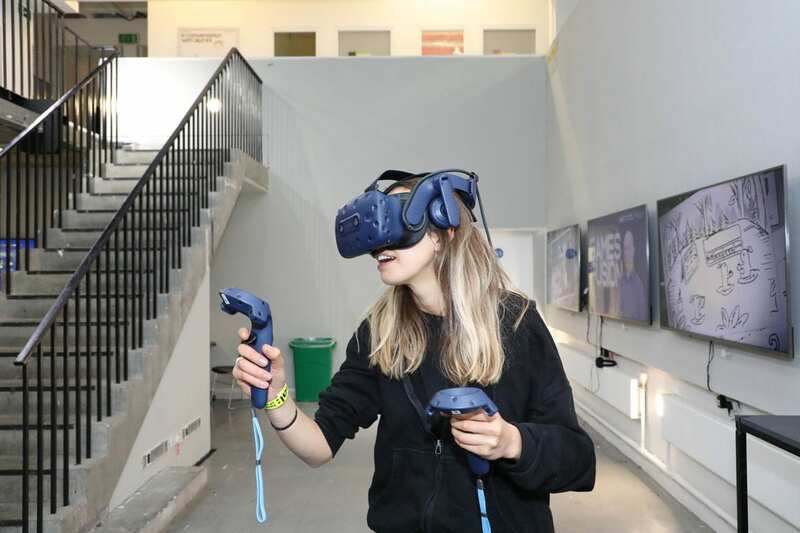 Last year the London College of Communication UAL, situated just south of the Thames at Elephant and Castle, launched their first VR specific course, and the MA in VR is just the start. 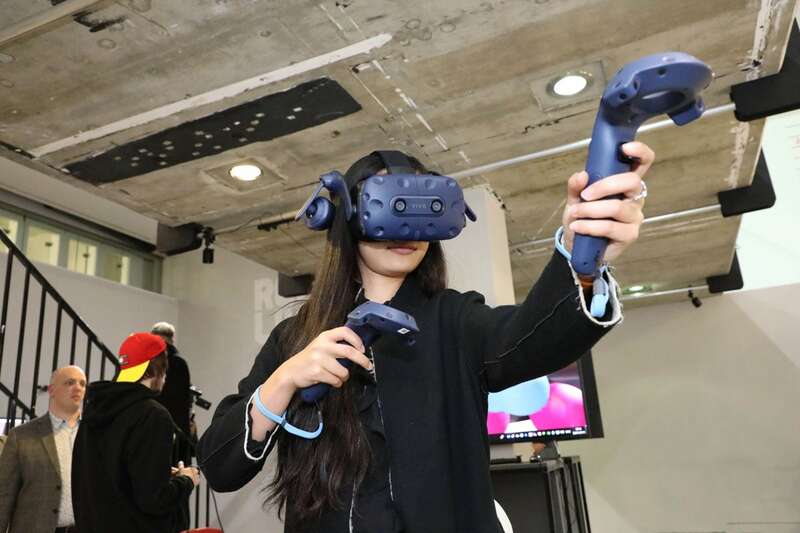 The MA Virtual Reality (VR) at London College of Communication provides the opportunity to explore and develop the application of VR technologies across filmmaking, visual effects (VFX), animation, games and immersive augmented reality (AR) experiences. In 2019 the LCC will also launch an Undergraduate BA (Hons) in VR opening up a whole future of possibilities to immersive savvy youngsters. Frankly, if you are creative, artistically minded, video game and computer literate it is a no brainer and I only wish these VR courses had been around when I was choosing a career, there is no question I would have jumped at the chance. 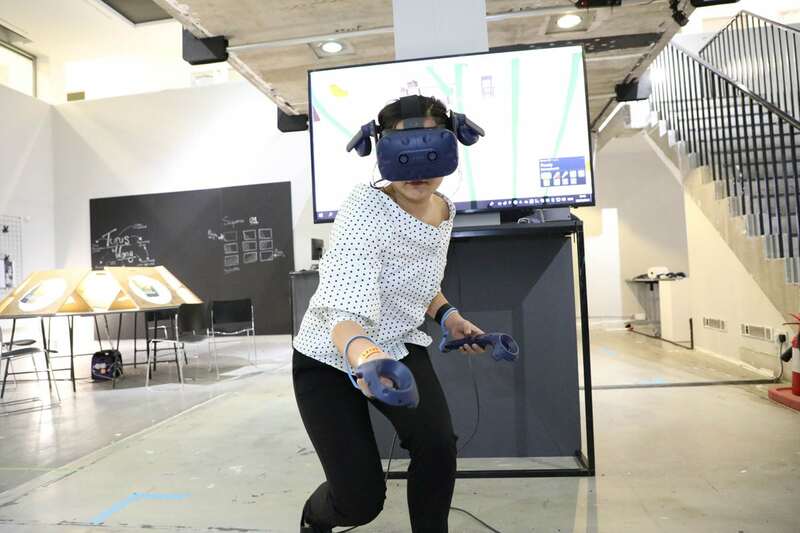 The BA (Hons) Virtual Reality offers the chance to design and shape the future of the VR field, giving students the opportunity to test and work with new immersive and interactive tools for film, games, design and remote collaboration. 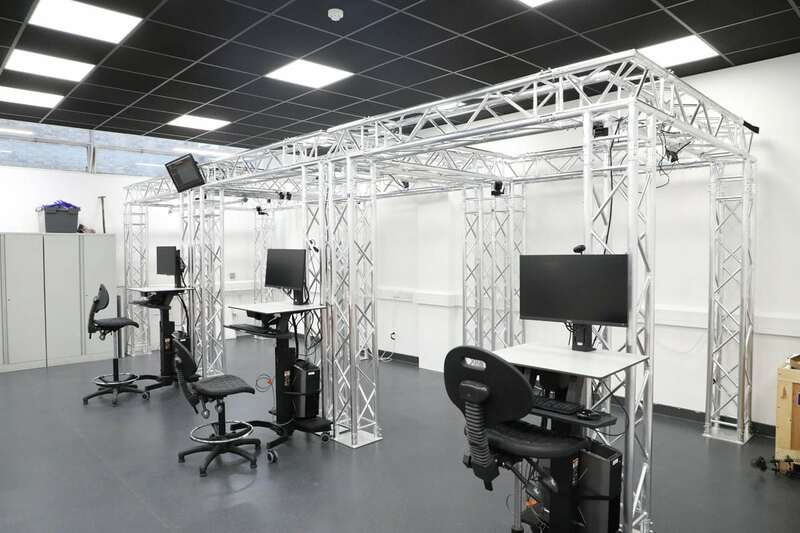 In January, Tech Trends took a tour of the LCC’s new VR facilities and chatted to the students and staff to see how they are teaching such a new and still evolving subject and how they are preparing students for work in an as-yet-undeveloped immersive tech sector. First step, kit. When I studied Fine Art: Sound & Image BA (Hons) at Uni there was one NLE computer video editing facility that had to be shared and booked by the hour. It often ran out of drive space and or stopped working towards the end of term. It’s not the same area but highlights how modern student’s demands for up-to-date resources on tech courses has risen. One computer to edit video for a whole course just wouldn’t cut it. Well, I was happy to find the LCC has done its research and provided the students with a fantastic technical set-up for working on their immersive projects. 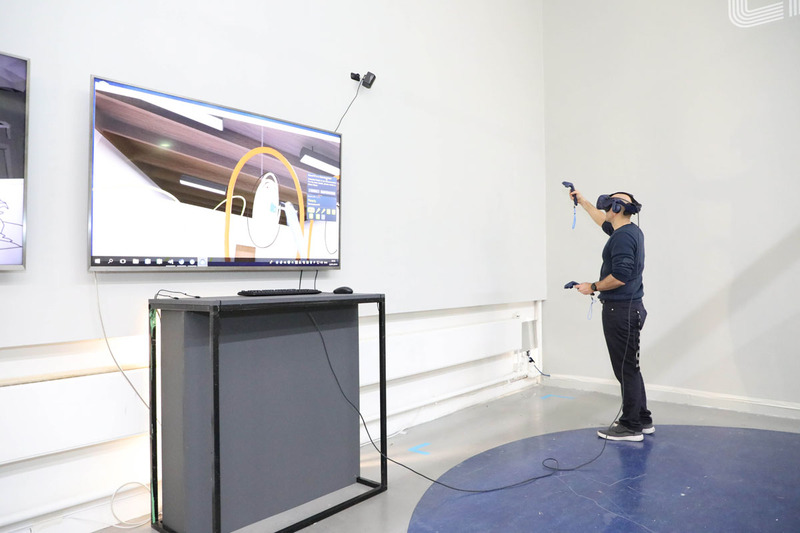 Alienware VR capable PCs, fifteen new generation HTC Vive Pro HMDs, plus three, state-of-the-art, full-scale VR booths for testing and finishing their work is a very nice set-up indeed. Oh, and a motion capture suit so they can work on digital character design as Andy Serkis did with Gollum. The current batch of eight MA students must be feeling a little spoiled right now but when the BA freshers start later in 2019 the College should still be well prepared. Tudor has eight years’ experience researching and working in VR and is determined to produce graduates that are not just technicians, building and managing the hardware and software behind installations. She sees the real benefit students get from the LCC VR courses as being a balanced skill set incorporating creative thinking, project design and management skills as well as the technical skills to bring ambitious concepts to life. The day I was at LCC they were holding an open-door interactive VR exhibition. Anyone could book a time slot in the University’s shared exhibition space and be a part creating a 3D sculpture exhibit in VR. Using Master Piece VR software you got to add your own 3D creation to the virtual gallery where it would be on show alongside all the other visitor’s sculptures, very cool. I met up with Program Director Dan Bartlett in the gallery space to find out more about these new VR courses and how students are brought on board. Tech Trends has been inside a few globally successful commercial VR Studios who are making immersive content for the big corporate names like Apple and Nike but almost without exception every company splits the creatives away from the programmers and technicians. Blue-sky-thinking, latte-drinking trendies sit in one room while in another (usually dark) room a dozen programmers sit in the gloom making stuff work. This is such an old-world system though, and one that is rapidly and happily on the way out. Dan was keen to explain how the future of the VR industry will depend on agile, multi-skilled, creative people who can take on multiple roles and responsibilities as demand for immersive content booms across new and traditional industries. For Dan, blending creative and technical skills is the key to building this versatile new generation of graduates.